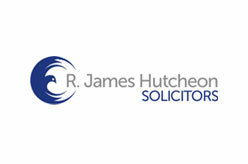 One of the leading personal injury lawyers based in Liverpool. Specialise in Death By Dangerous Driving, Defective Road Claims, Diesel Spills Claims, Fatal Accident Claim, Pillion Passenger Accident, Pothole Accident Claims etc. 98 Rose Lane, Mossley Hill, Liverpool L18 8AG, UK.